Statkraft enters the Spanish market with long-term Power Purchase Agreement (PPA) with BayWa r.e. Posted on 11, April 2018 by EuropaWire PR Editors | This entry was posted in Energy, Gas & Oil, Norway, Spain and tagged BayWa r.e., Benedikt Ortmann, ENERGY, Hallvard Granheim, power, Power Purchase Agreement, PPA, renewable, renewable_energy, solar_power, solar_project, Spanish market, Statkraft. Bookmark the permalink. OSLO, 11-Apr-2018 — /EuropaWire/ — The BayWa r.e. 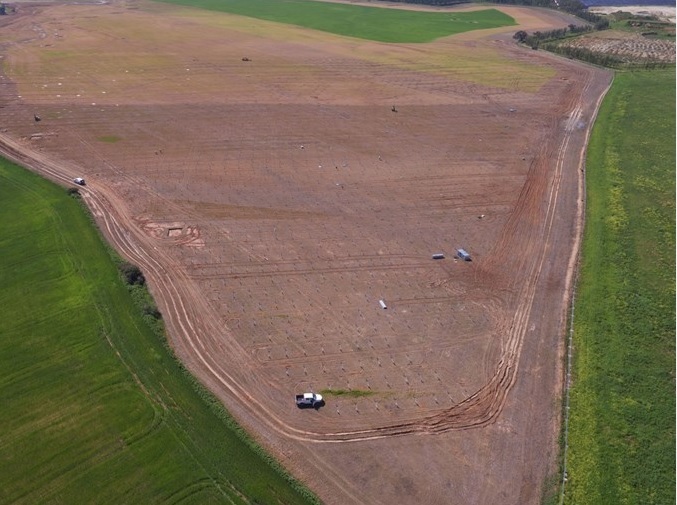 project, which will provide a total output of over 170 MWp, is located south of Seville and is one of the first solar projects of this size in Europe to be realised without any subsidies. This is made possible by a 15-year PPA that is the first of its kind in Spain. At the same time, it signals Statkraft’s entry into the Spanish market as a leading European provider of PPAs.